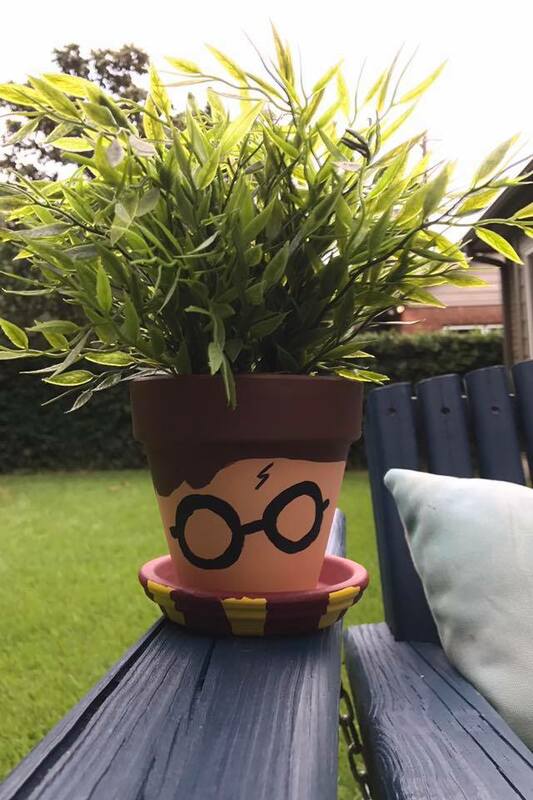 I gave my best effort at painting a Harry Potter Pot! Went to this fabulous place in Friendswood, TX named Kids Creations. It’s not a teaching experience like the Painted Potter; instead, you can be creative and choose what and how you want to paint. They have ceramics, wall art, canvases, bird houses! It’s an amazing place. Made these gems with my two mini muggles! I love them because you can get creative with different scrap booking paper, stickers, googley eyes- you name it! Here’s an instructional video on how to make your own. 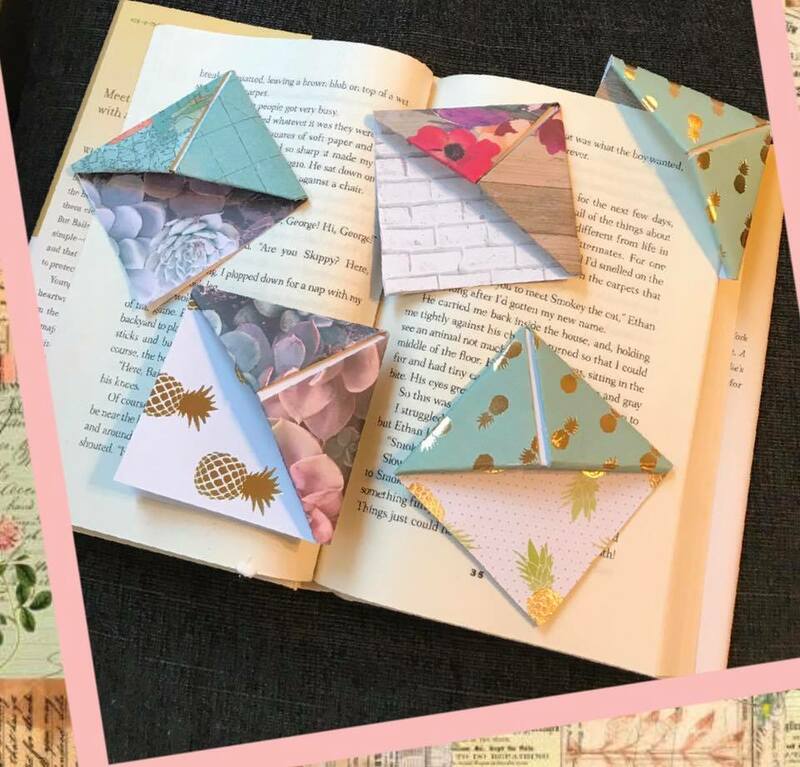 DIY Book Marks. My mini-muggle made this book mark ALL BY HER SELF. She had an idea and did it. 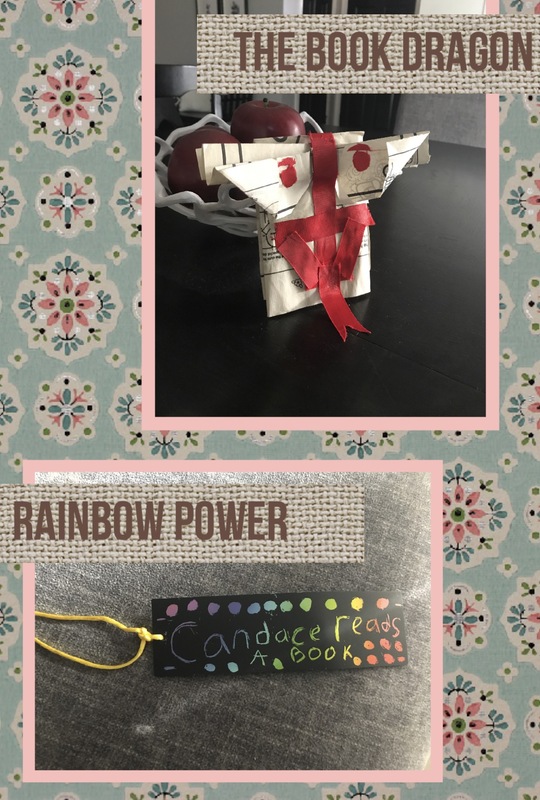 She calls it ‘The Book Dragon’. I must say, I am mighty impressed, I def couldn’t have thought of this.